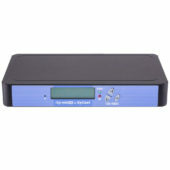 HD-1605 is a new HD single input MPEG-4 only DVB-T modulator. 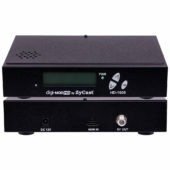 This HD digital modulator is with delayed audio and IR function as well as manual gain adjustment. 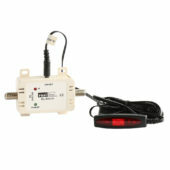 It has a front LCD display allowing easy configuration and adjustments. 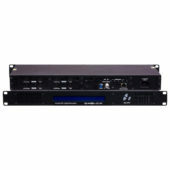 HD-4797 is a new HD 4-input MPEG-4 only DVB-T modulator. 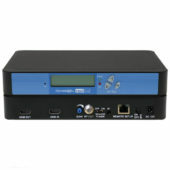 It’s ideal for any commercial RF network. 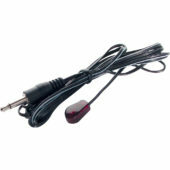 The high-quality HD design allows for watching action-packed movies and sports channels on any HDTV. 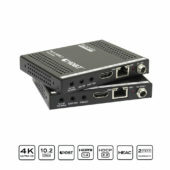 The space-saving design delivers up to 4 high-quality HD channels in a single 1RU space and features passive cooling – no fans! 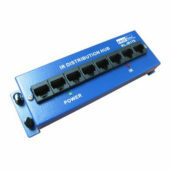 resi-linx ® Cat 5e IR Distribution Hub that allows for simple IR distribution to up to 7 Targets in a star-wired configuration. 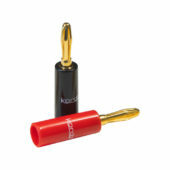 Shallow mount metal casing. 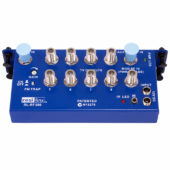 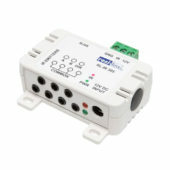 Accommodates up to 8 individually terminated lines via RJ45 sockets or IDC terminations. 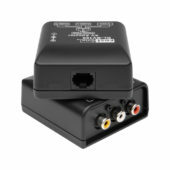 The resi-linx ® RL-CS700 is a “Foxtel Approved” single head blaster-type IR emitter that repeats IR remote control signals received at an IR target and sent back through the cable to the AV equipment. 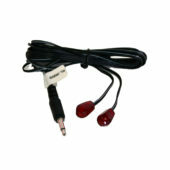 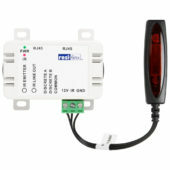 Compatible with RF IR pass back systems (5V) and Hard Wired IR systems (12V).